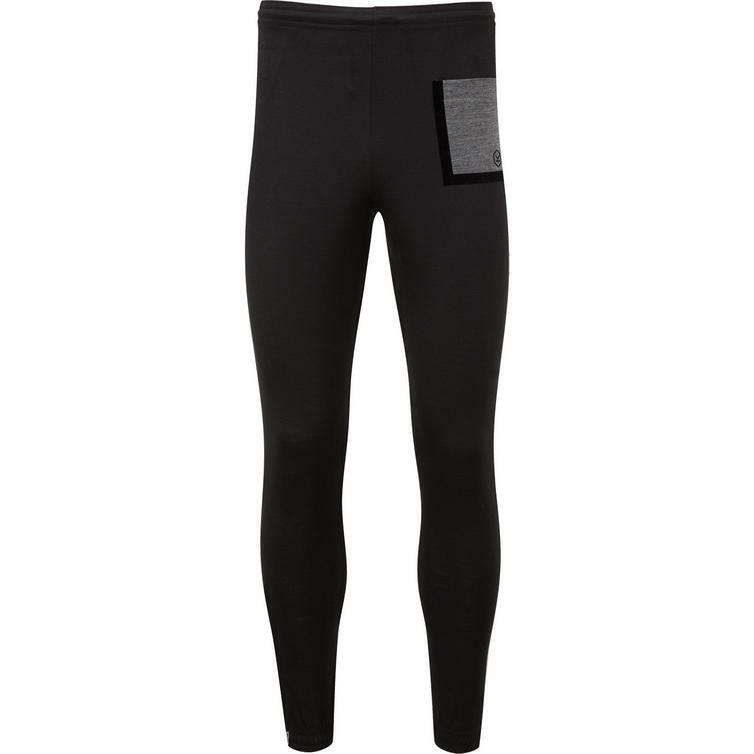 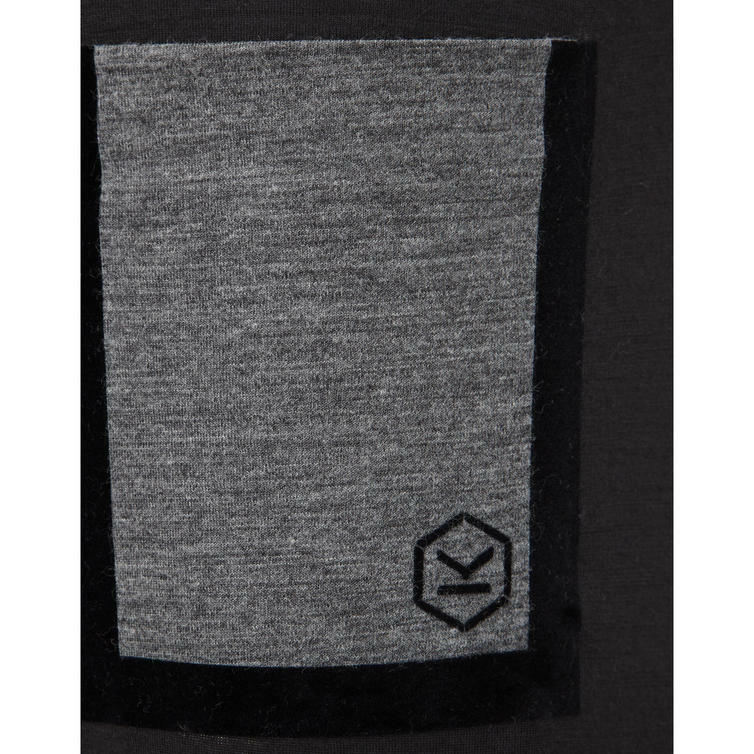 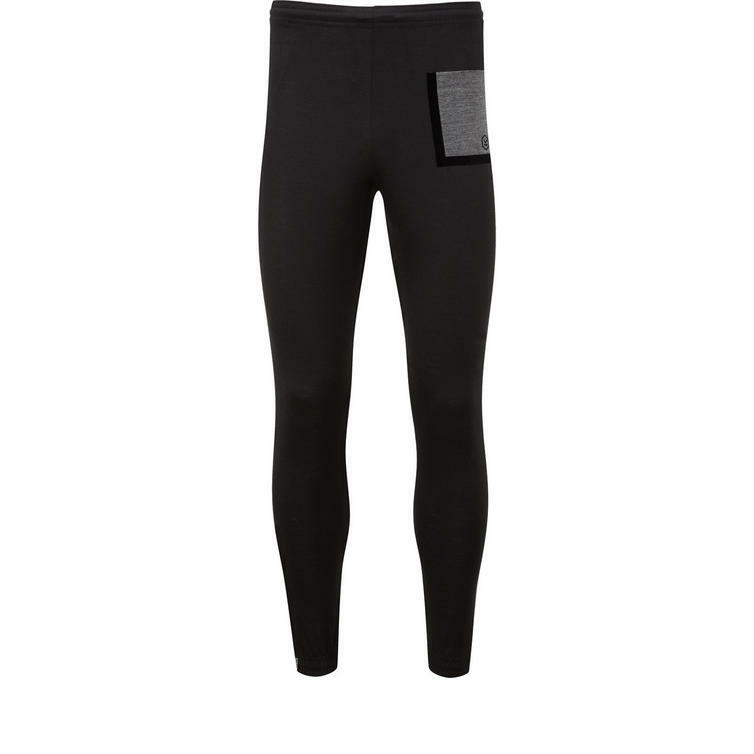 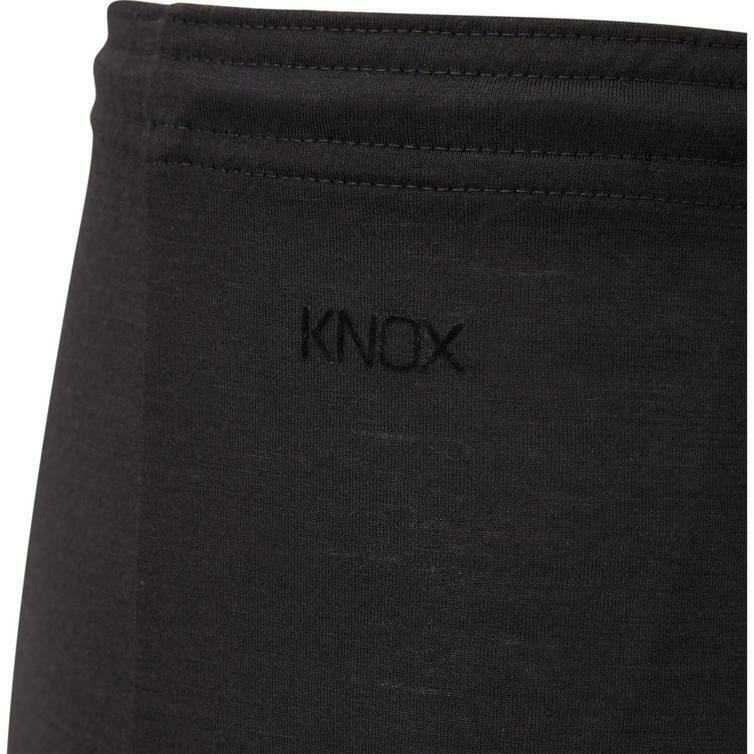 The Knox Dry Inside Jamie Baselayer Trousers are part of the latest Knox Dry Inside collection. 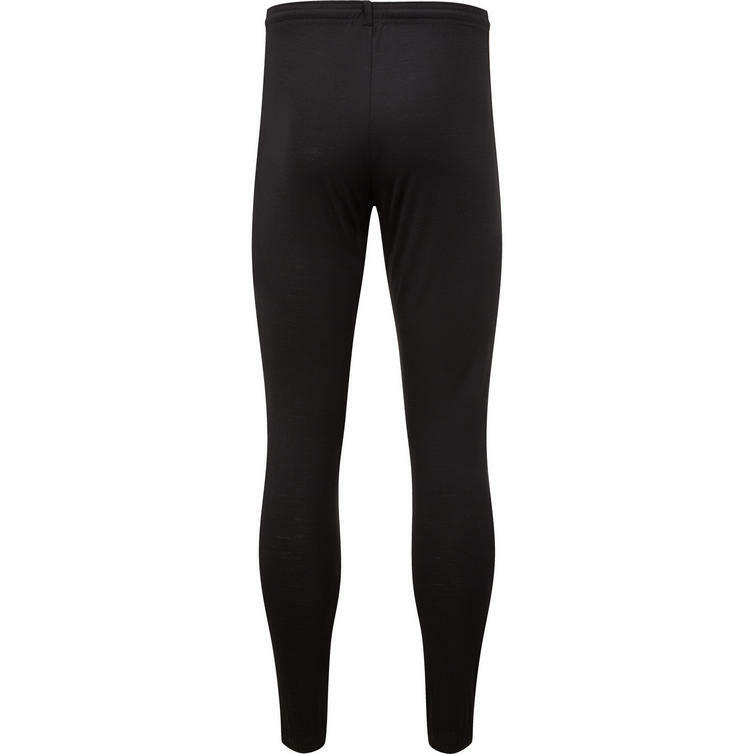 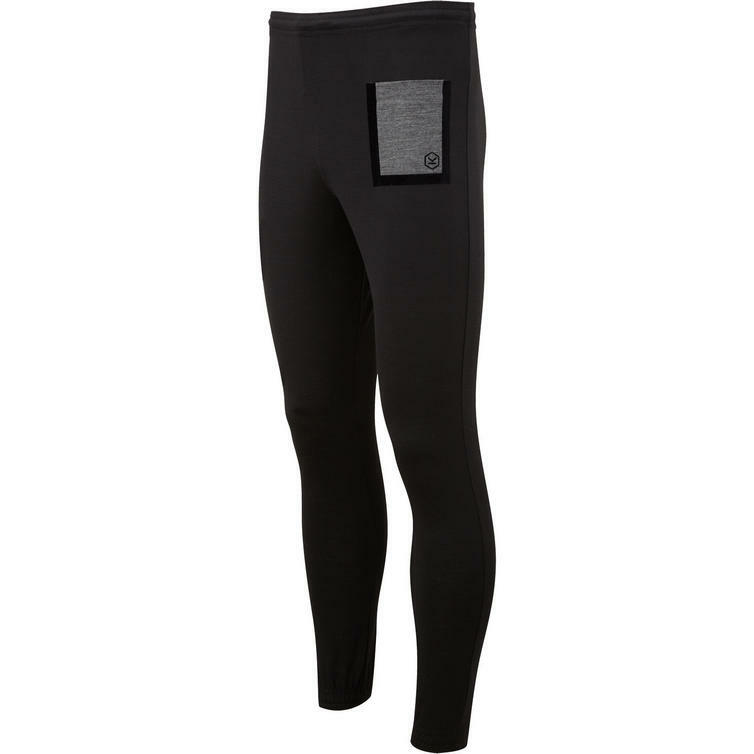 The Jamie Baselayer Trousers are perfect for wearing underneath motorcycle trousers and perform just as well when worn as casual sports pants when not riding. 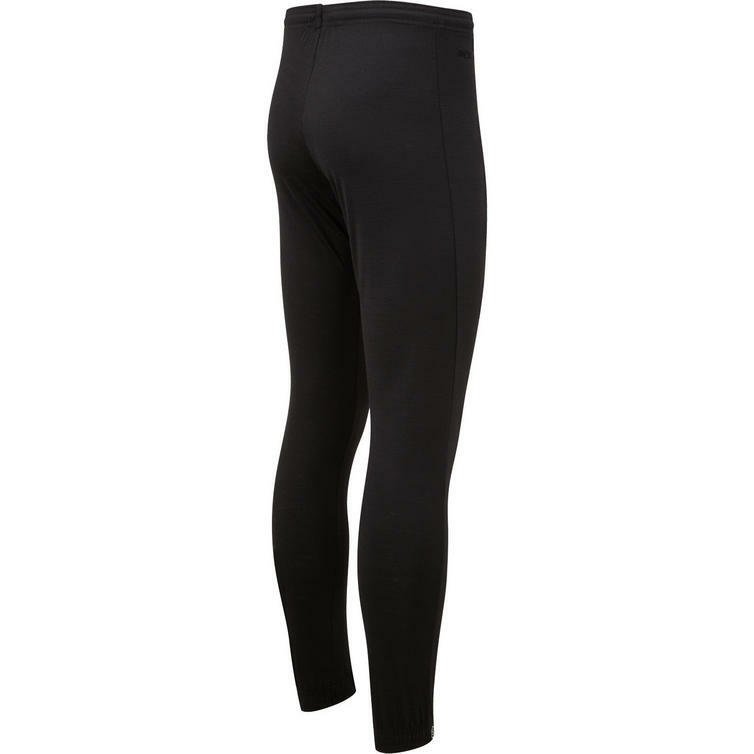 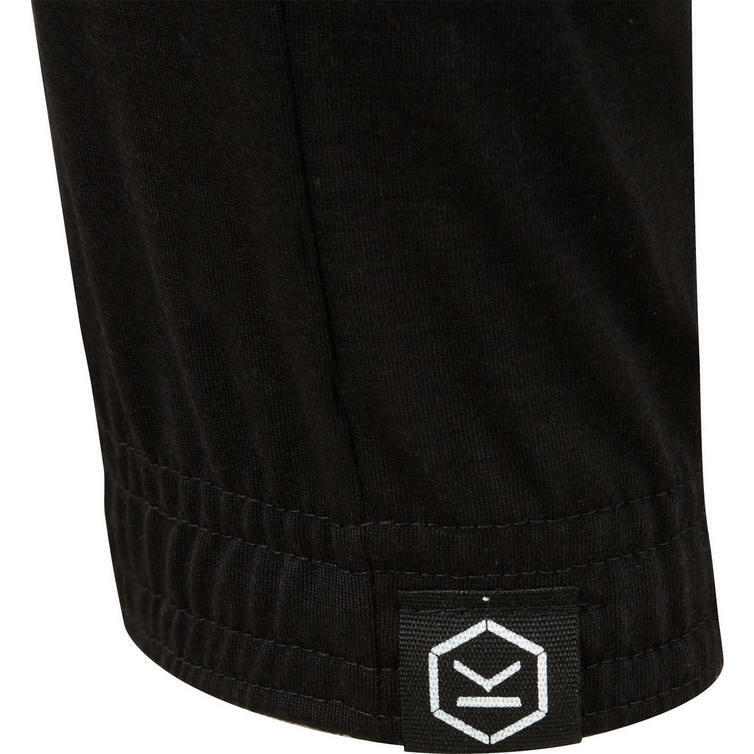 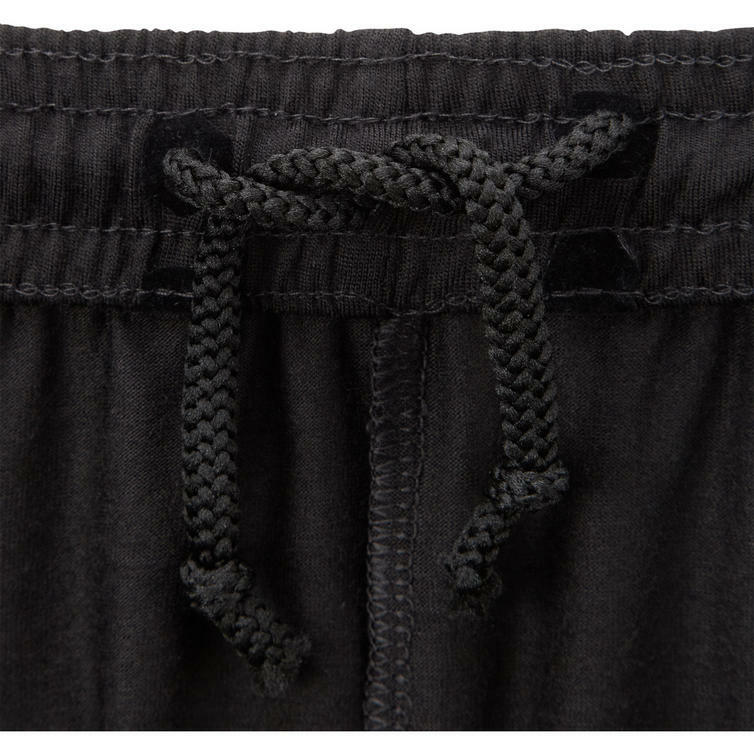 They come in a unisex cut with soft elasticated waist and cuffs.